Environmental Excavation LLC was established in 2001 by Peter and Alexandra Blake. Environmental Excavation is a full service land management company that has served many client bases over the years, including government, state and private entities. 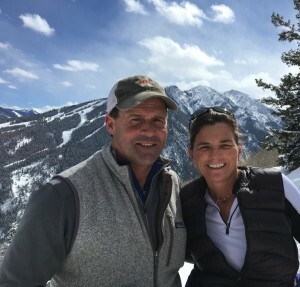 The Blakes have called Western Colorado home for the past 25 years. The summers are spent on their farm and ranch where a vast amount of long term knowledge has been gathered by hands-on experience. Peter and Alexandra hope to share their successful land and water experiences on your next project!